CONTROTEK GLOBAL is established by Thulaseedharan TK, the most recognized and a pioneer of Valve Industry in India. 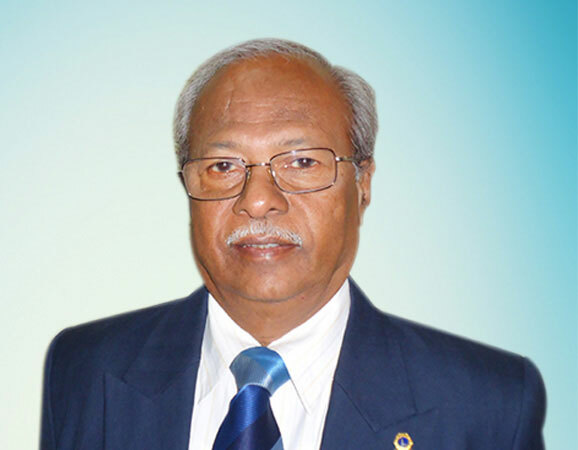 He, a Mechanical Engineer, had established Valve Industry four decades ago in Ahmedabad, India. His technical expertise was recognized by many leaders in the respective field as well as Valve users. His technical articles were published by many leading Industrial publications in India and also in a special edition of Economic Times featuring Industrial Valve Industry and its vital role in Oil & Gas and Petrochemical Industries. During the long period of more than four decades of Valve design and manufacture, he had achieved deep knowledge in Metallurgy and Foundry Technology. Because of his deep knowledge in metallurgy, he had developed Valves of many special Alloy Steels like Duplex and Super Duplex Steel, Hastelloy, Ni-Cr-Mo Alloys of various grades and all Austenitic Stainless Steels in India, which were otherwise imported from advanced countries. CONTROTEK GLOBAL is providing Valves in almost all Material like Cast Iron, SG Iron [Nodular Iron], Cast Carbon Steel, Stainless Steel of all Grades, Duplex and Super Duplex Steels of various Grades, High and Low Alloy Materials of all Grades. CONTROTEK GLOBAL, under the leadership of such a great Technical Expert is a reliable source for meeting the requirement of all types of Valves and other allied products.